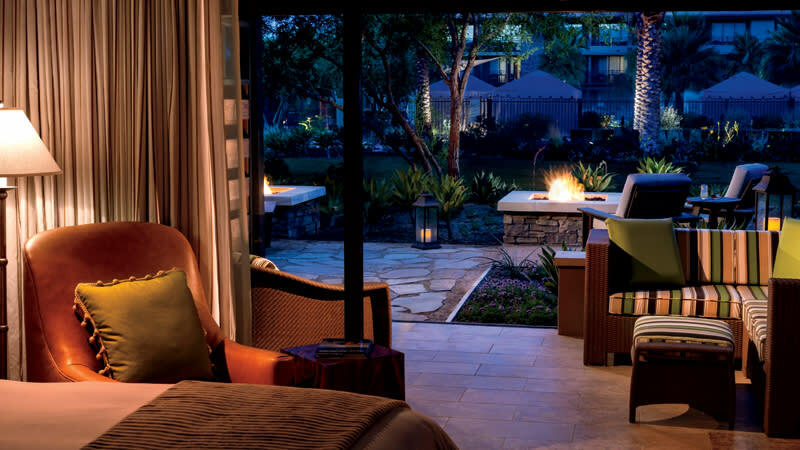 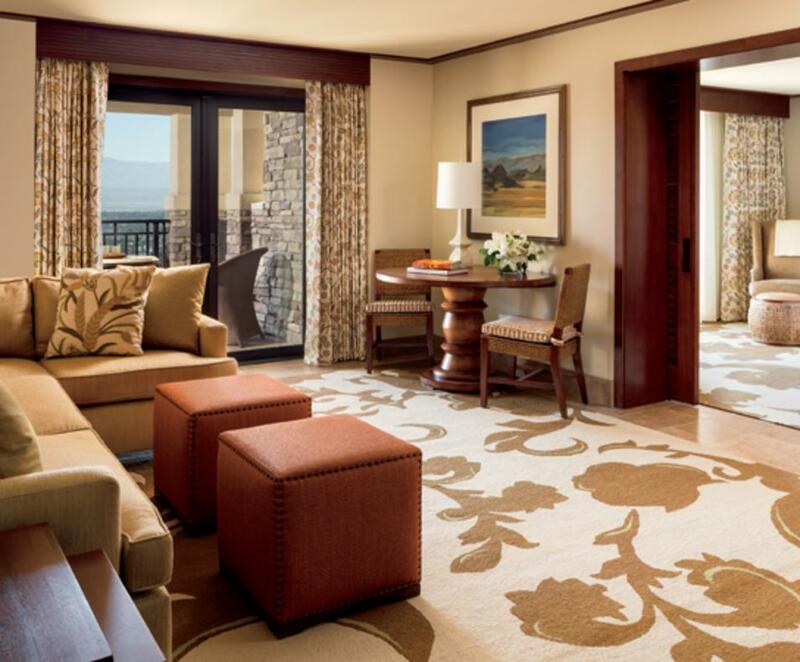 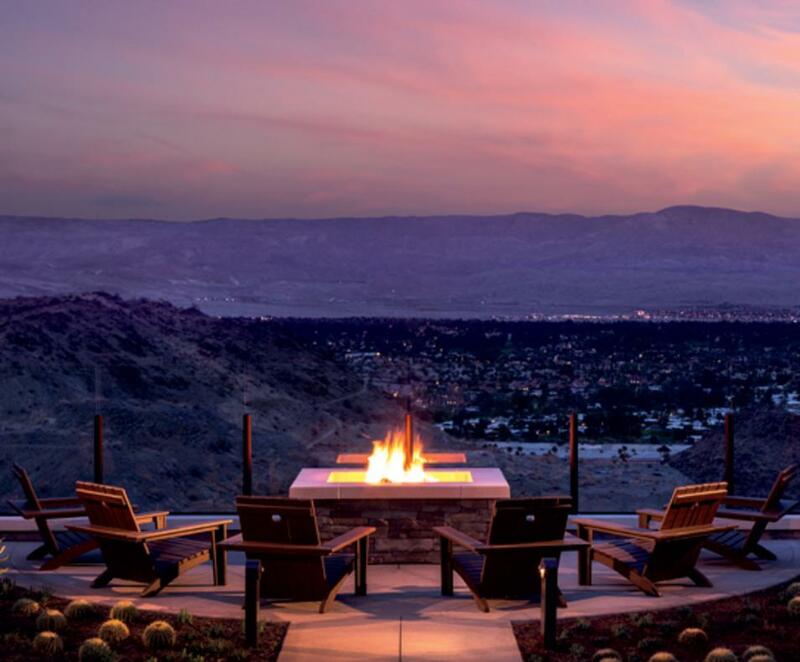 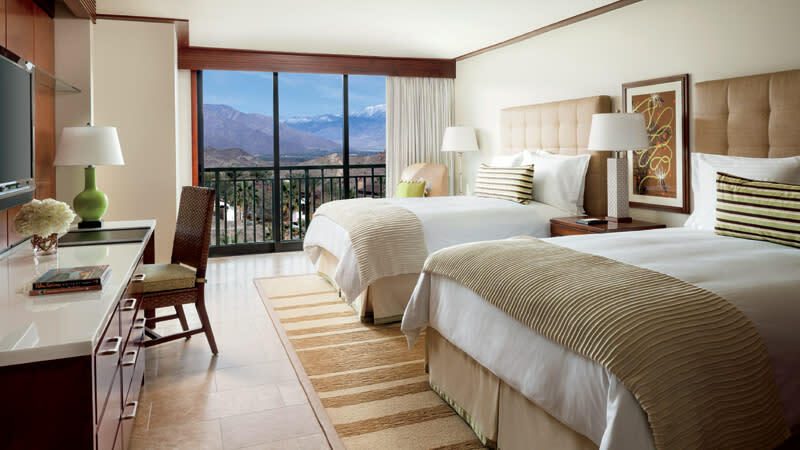 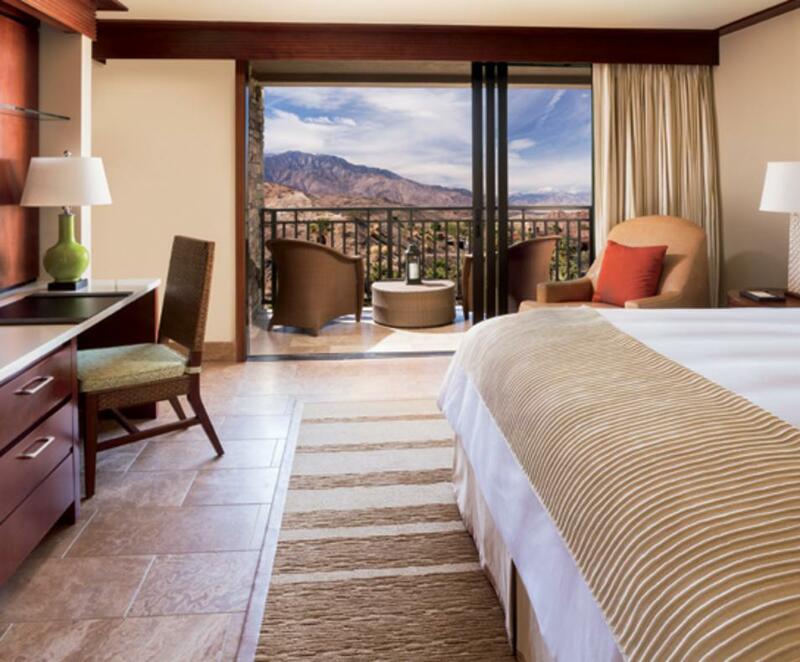 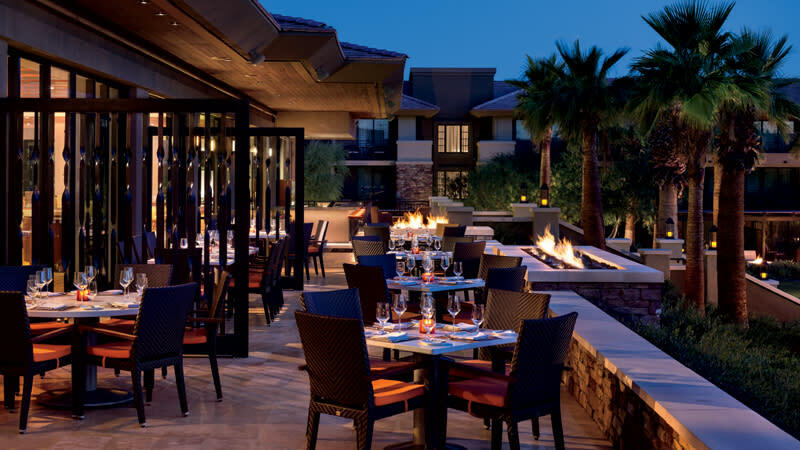 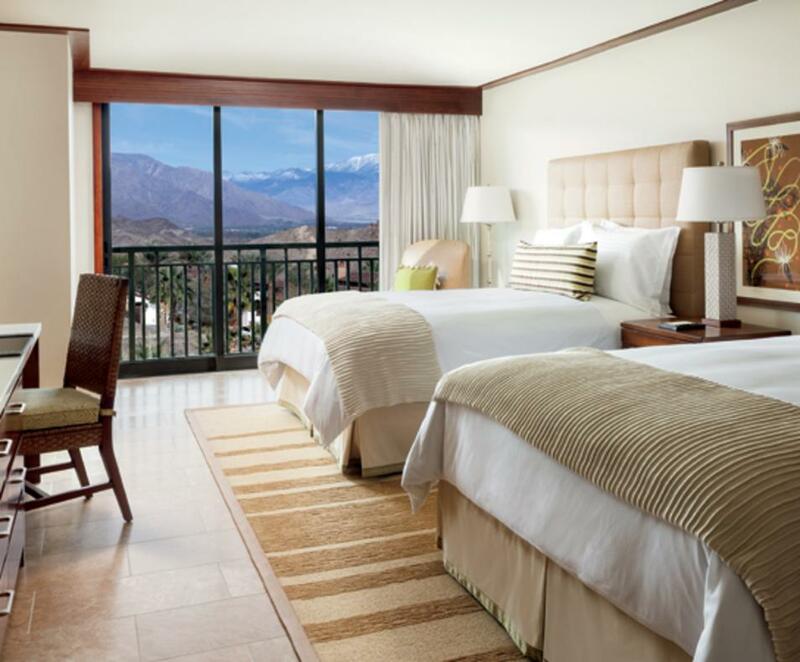 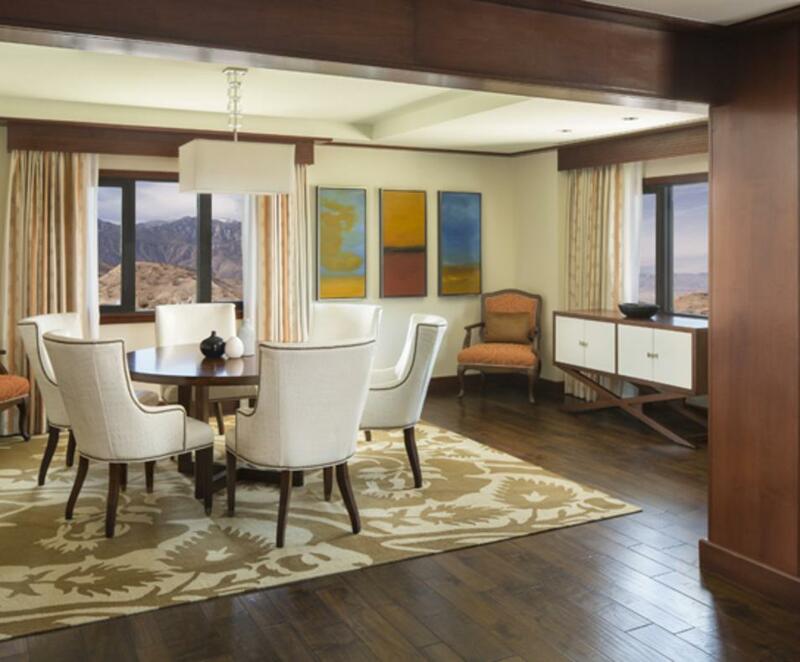 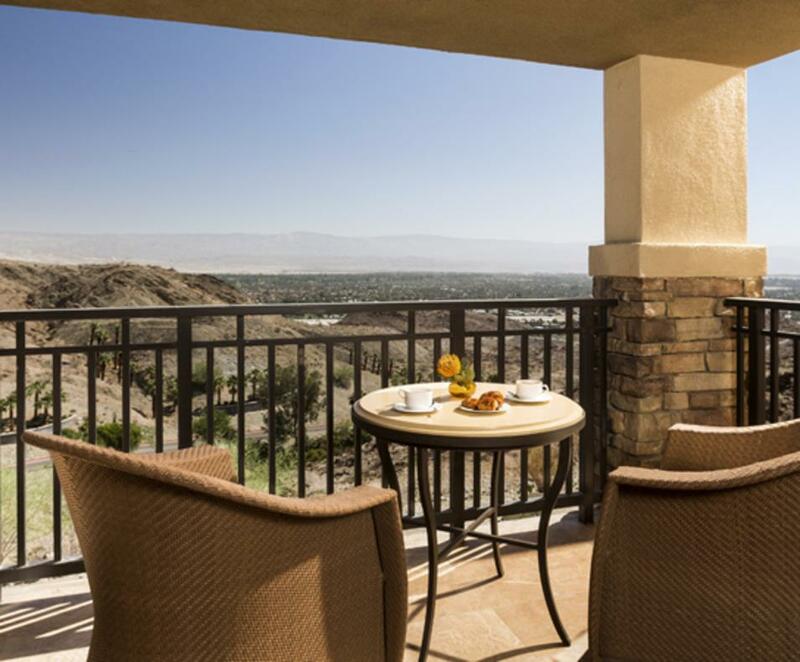 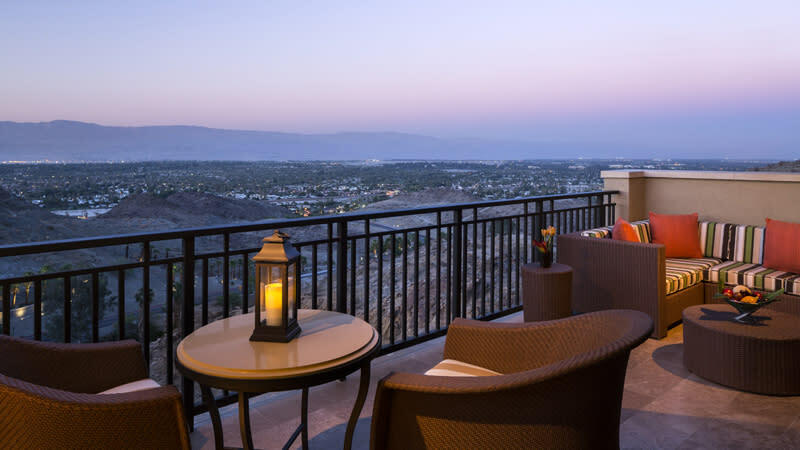 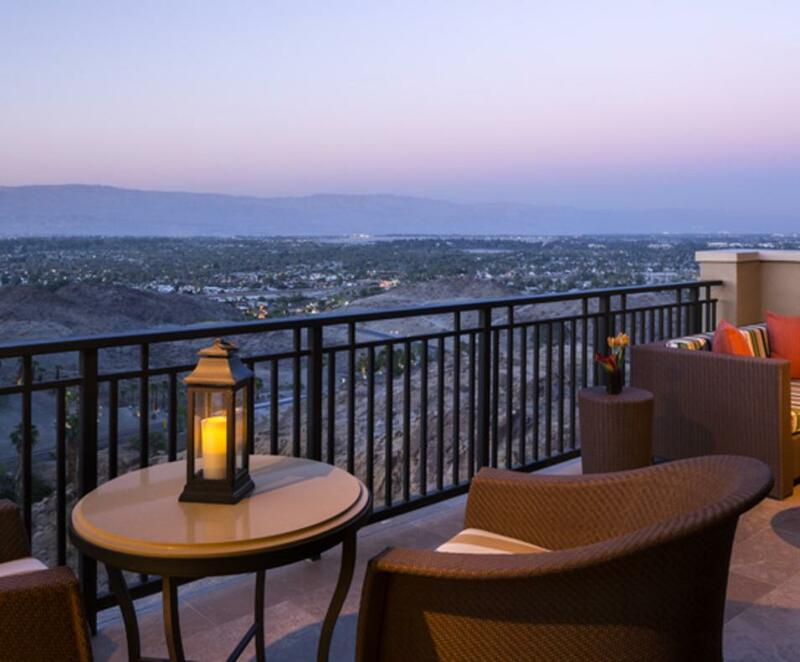 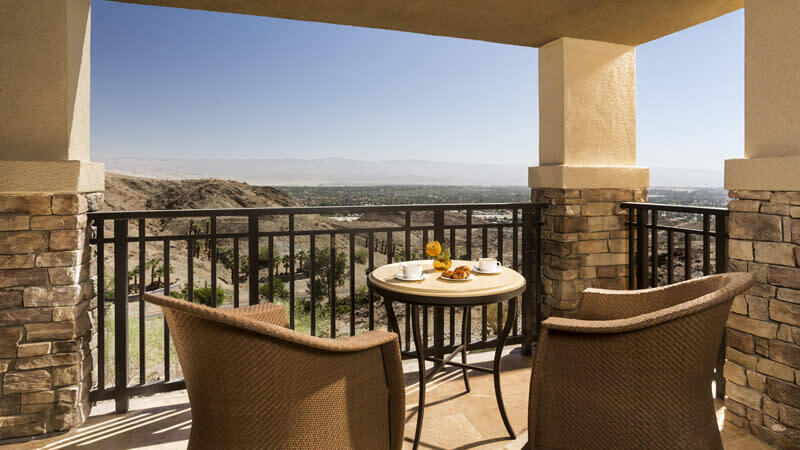 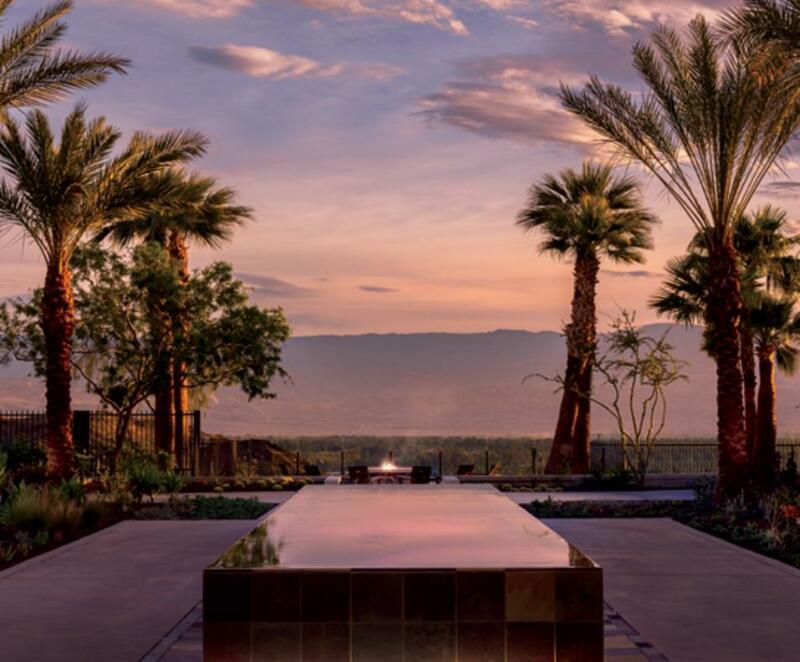 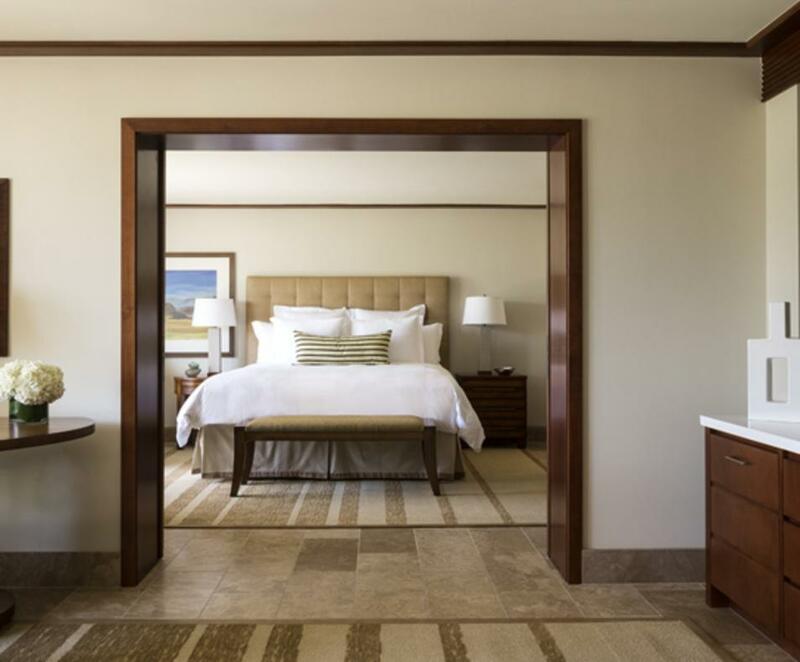 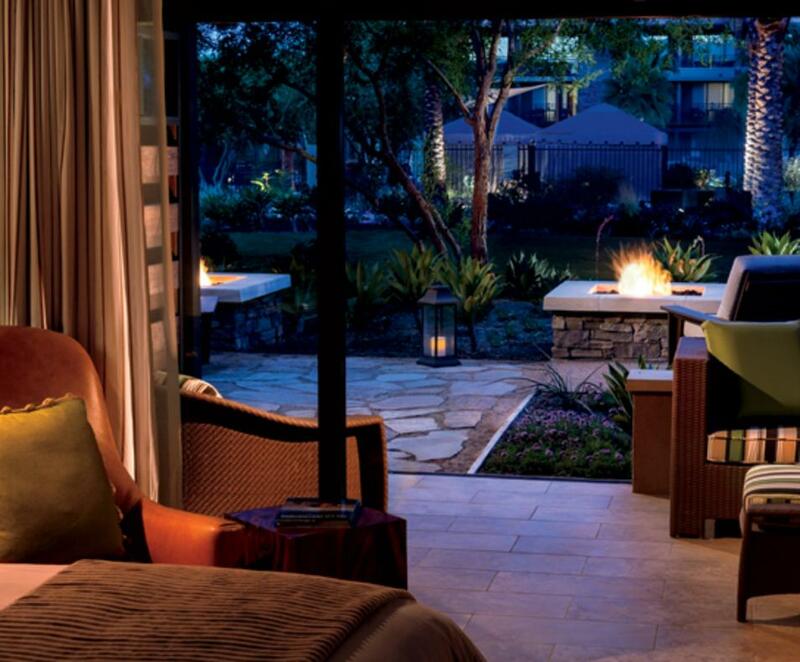 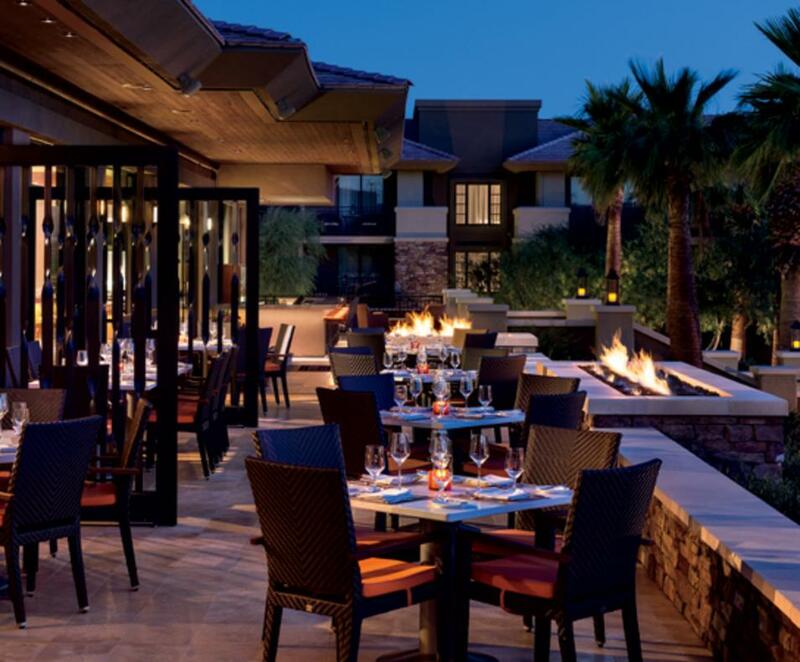 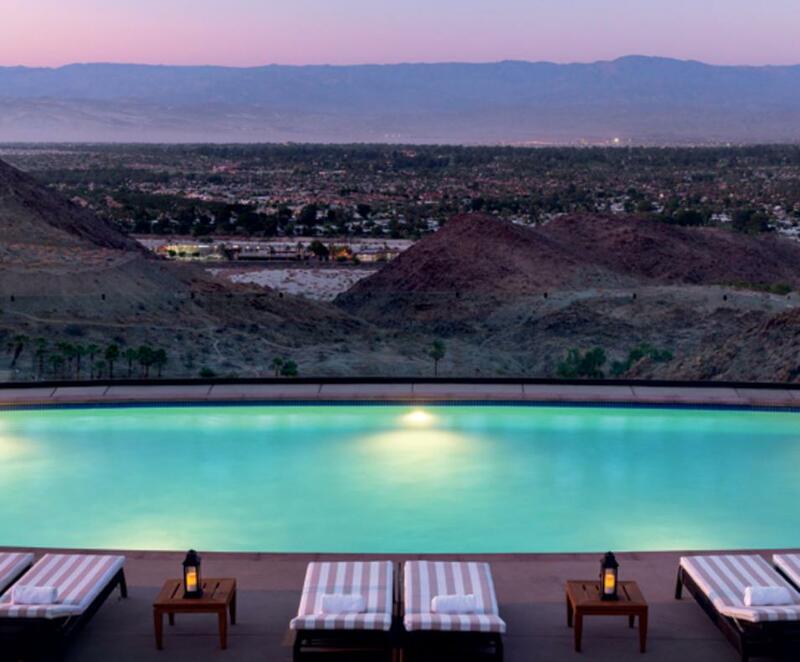 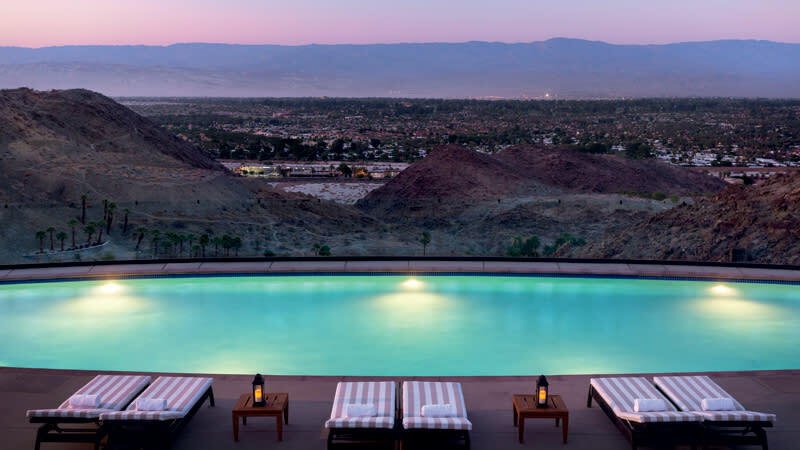 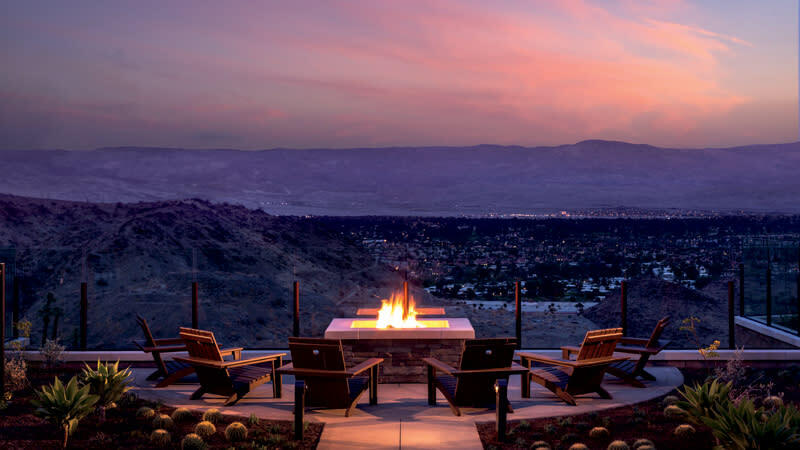 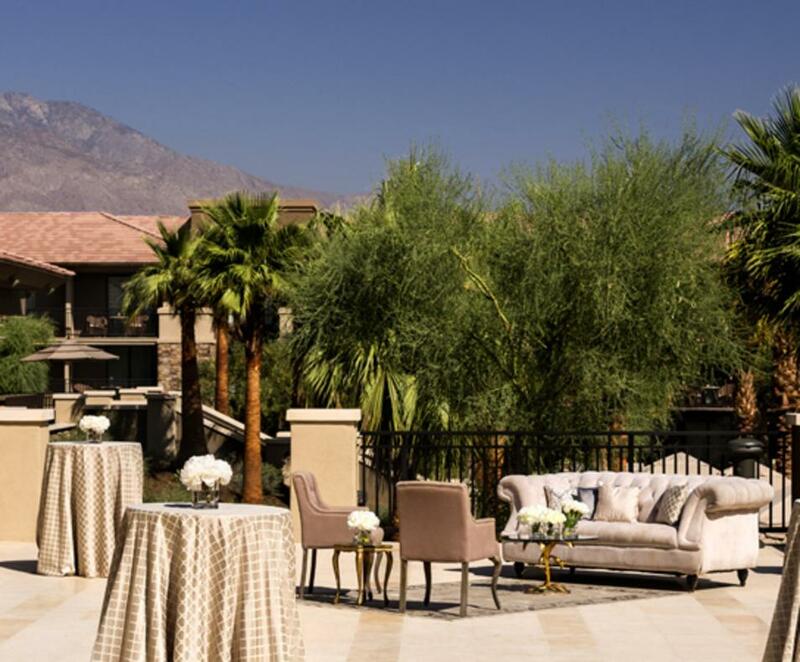 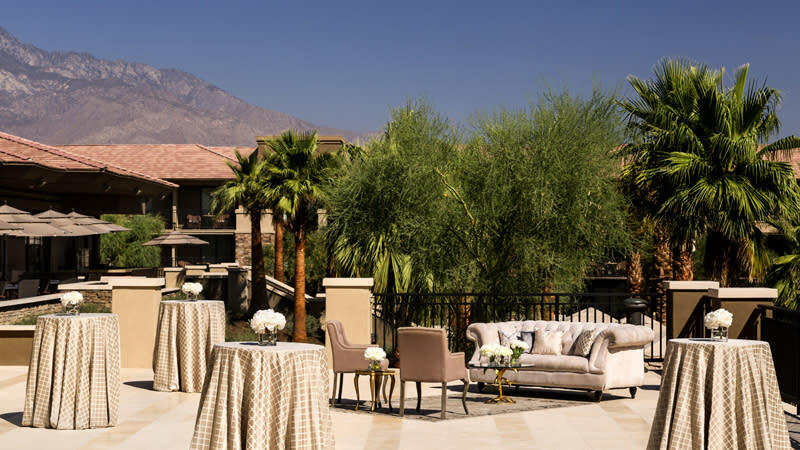 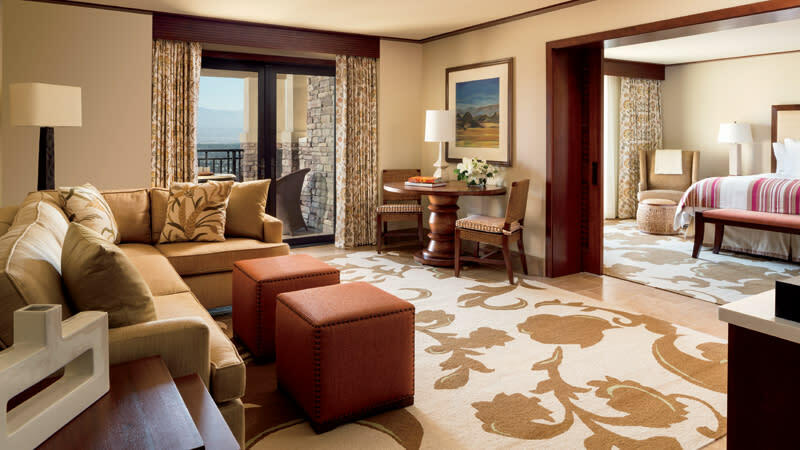 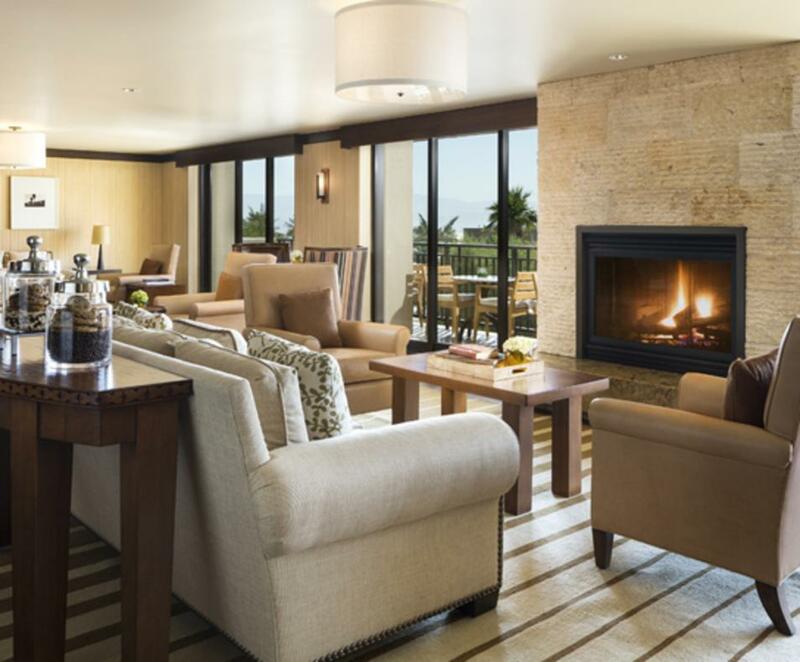 The unrivaled Ritz-Carlton, Rancho Mirage sits 650 feet above the Palm Springs Valley. 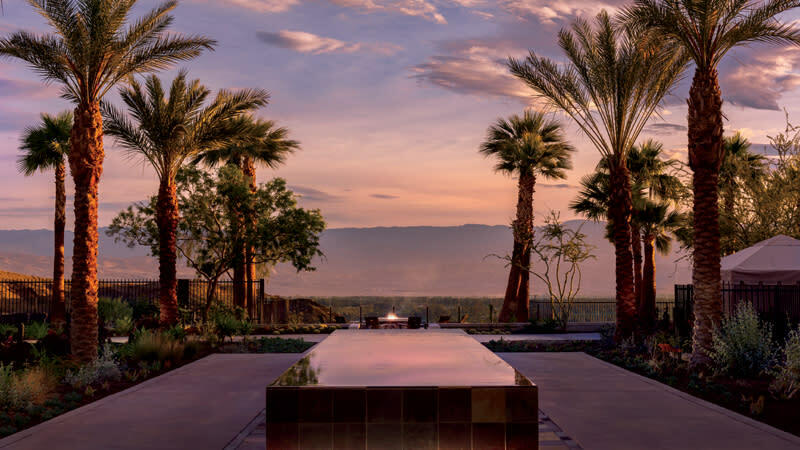 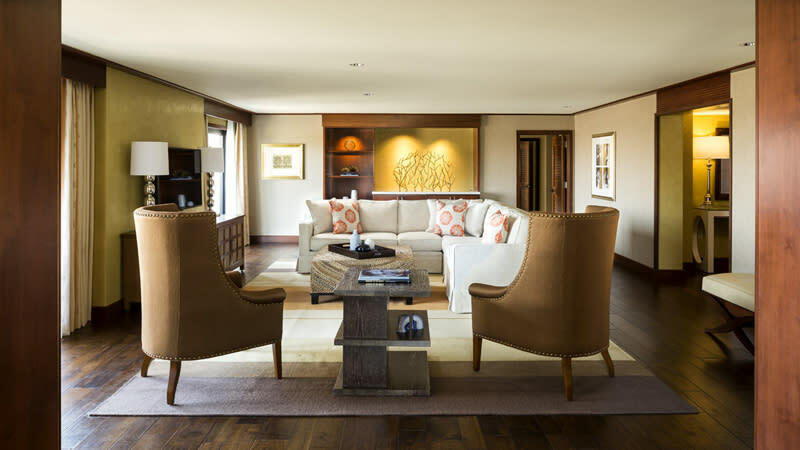 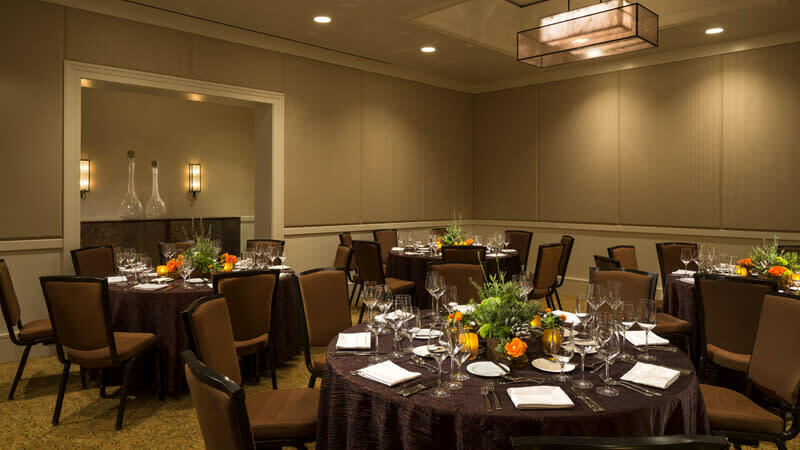 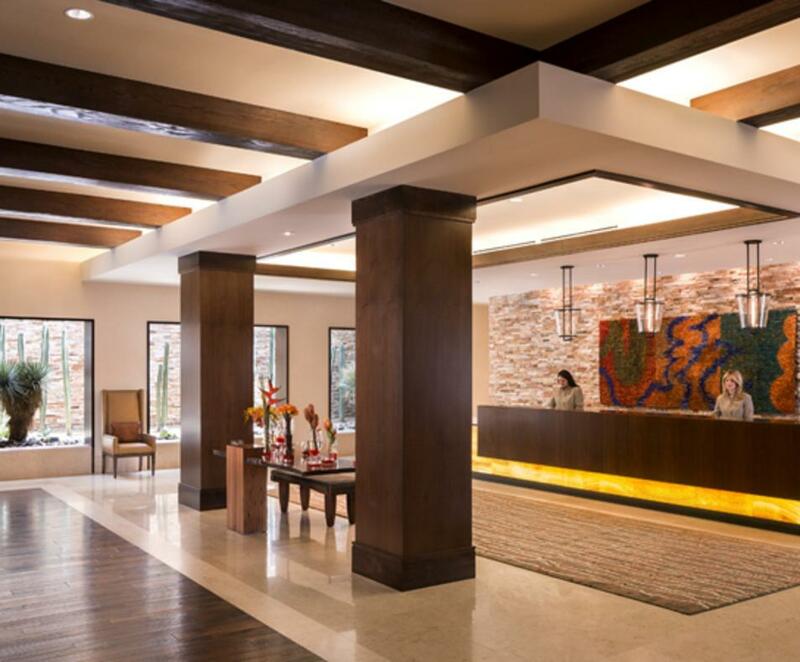 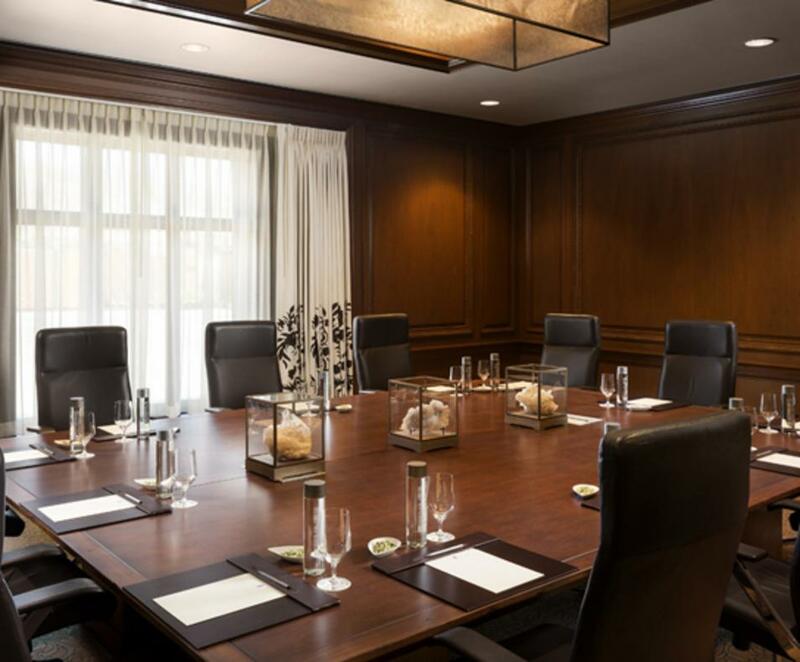 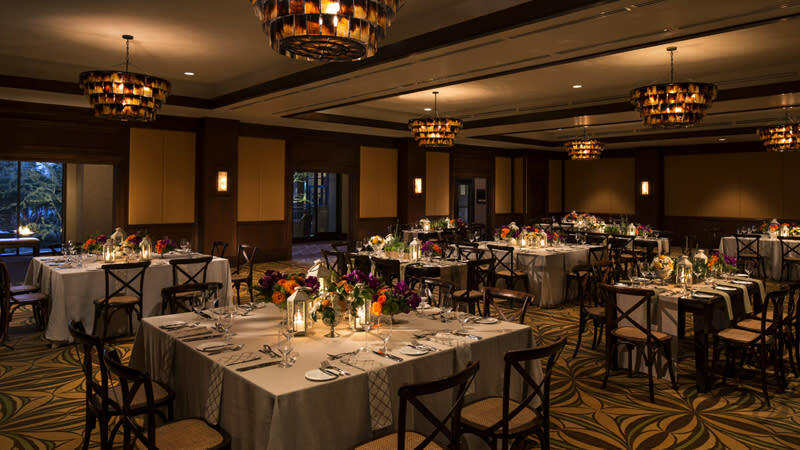 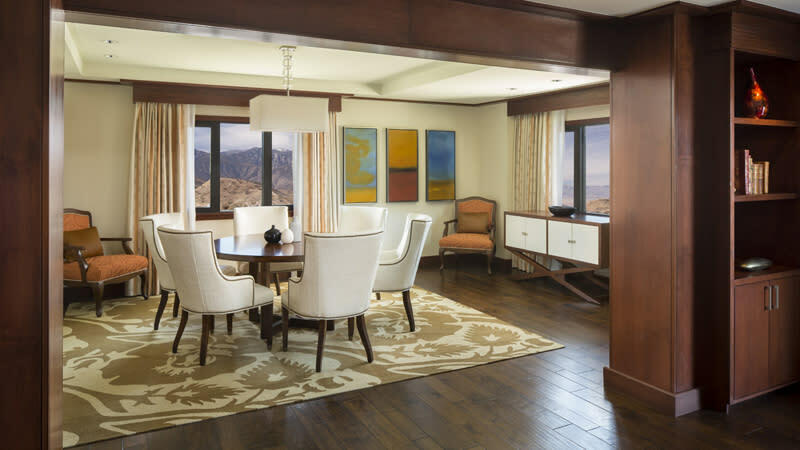 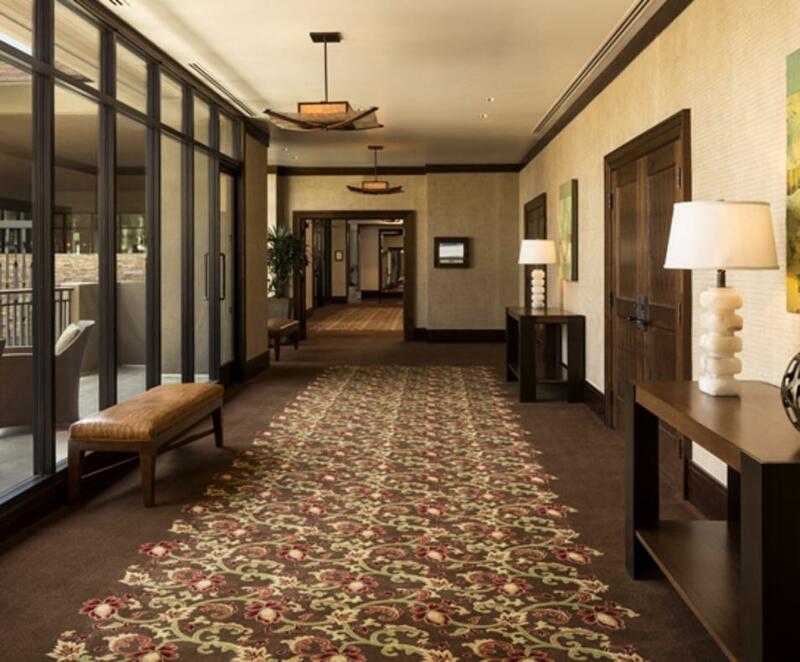 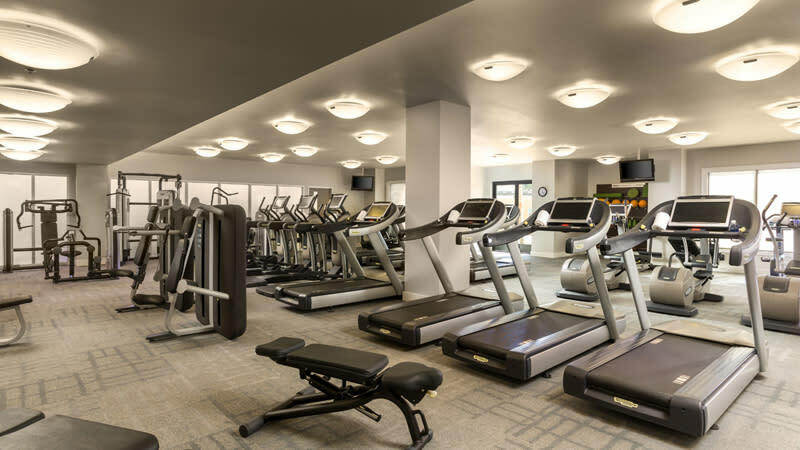 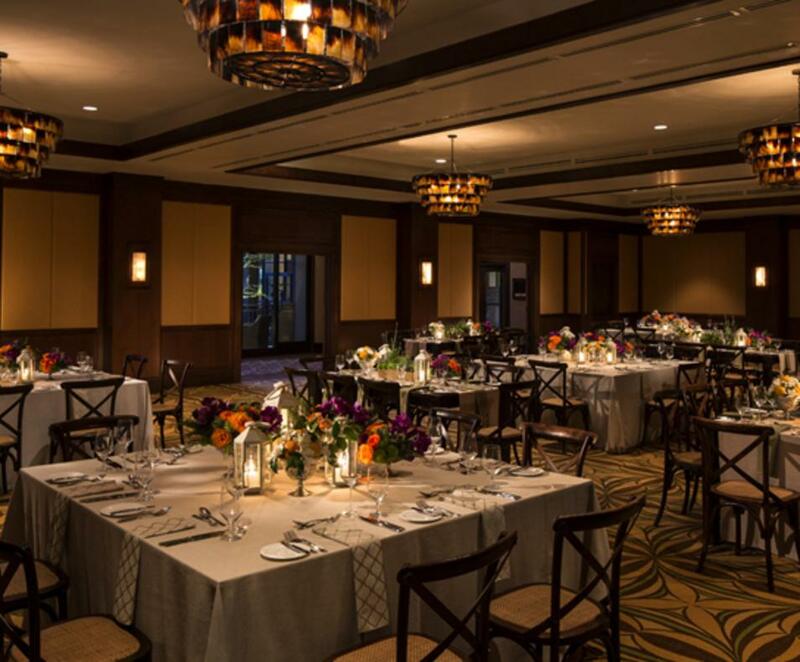 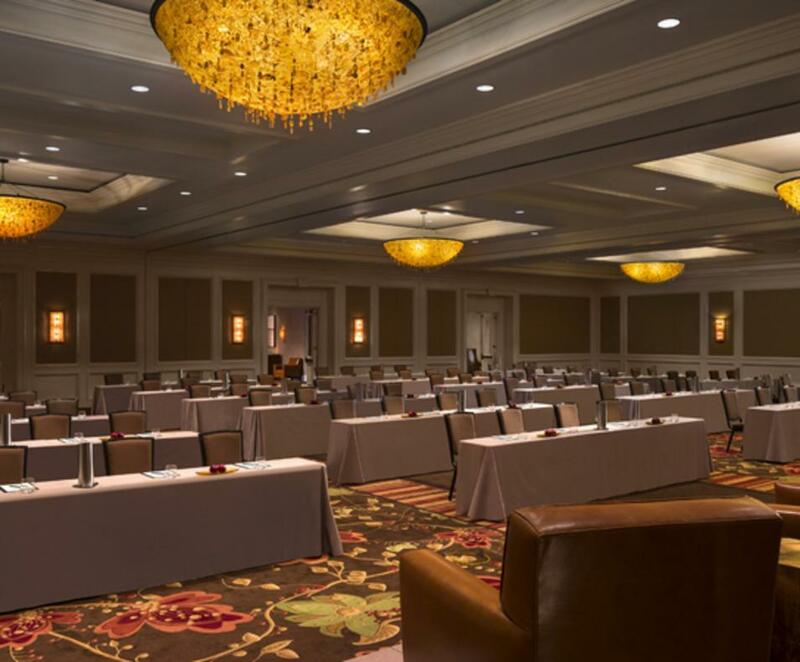 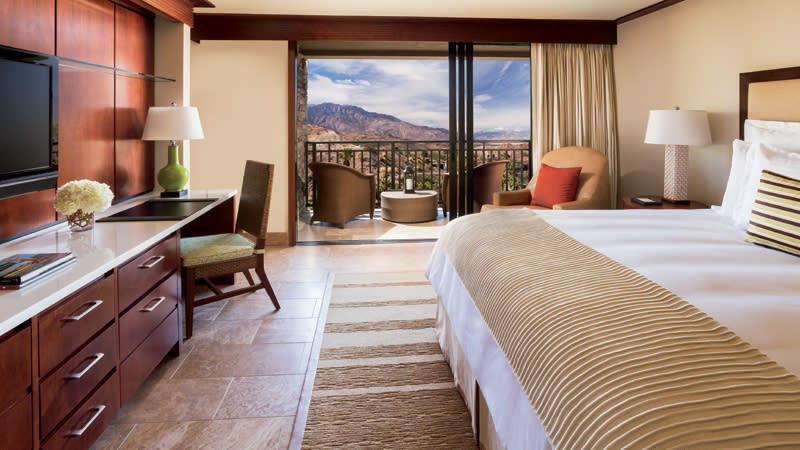 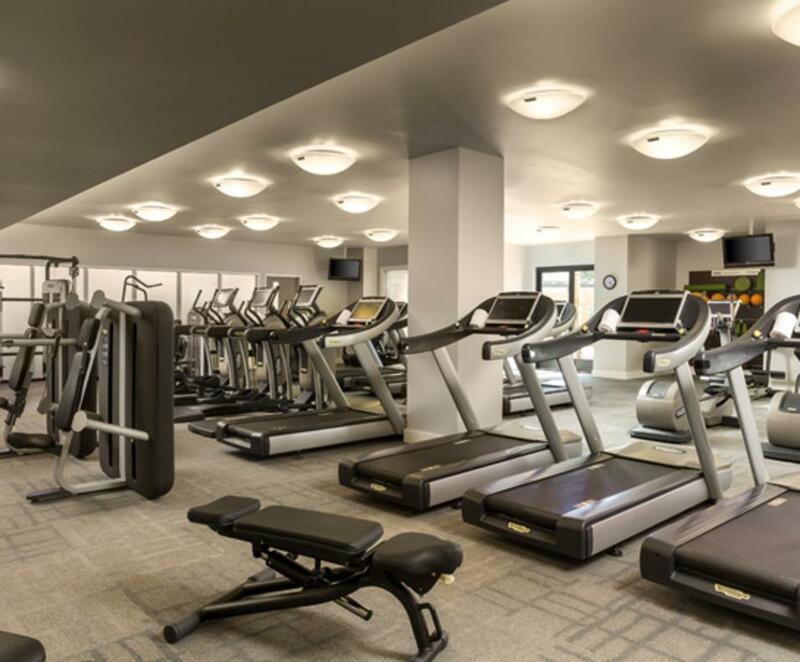 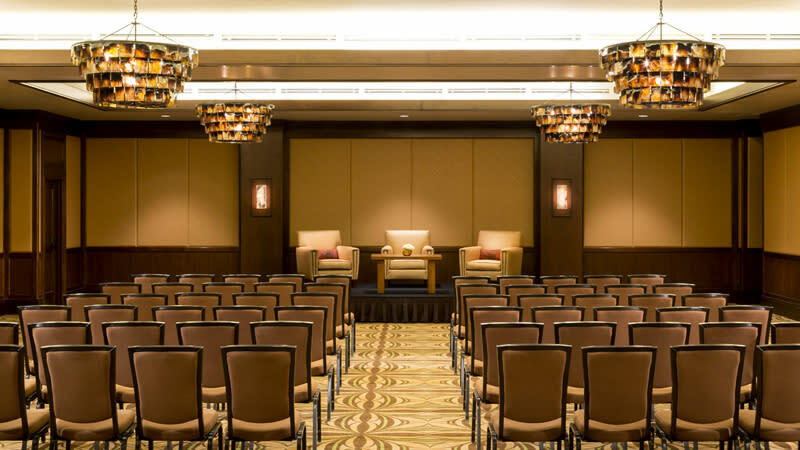 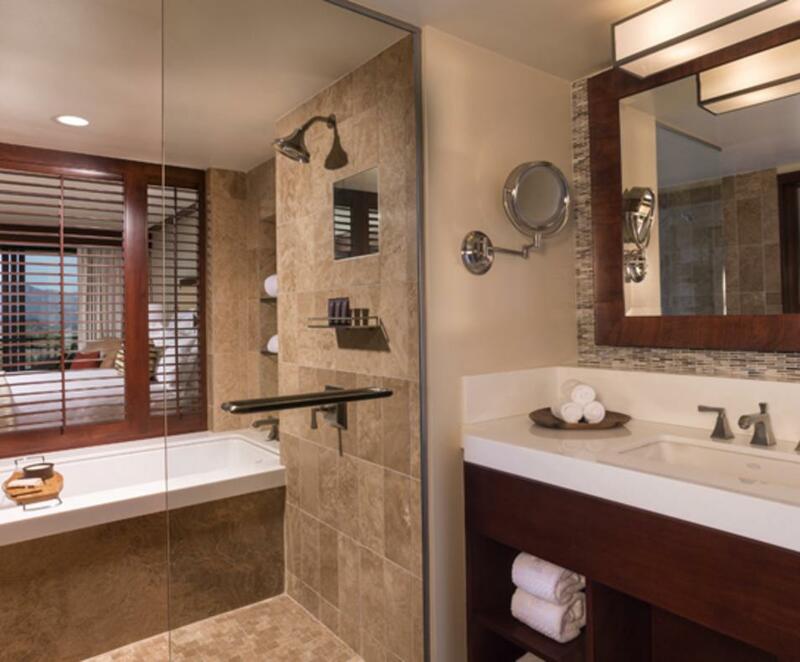 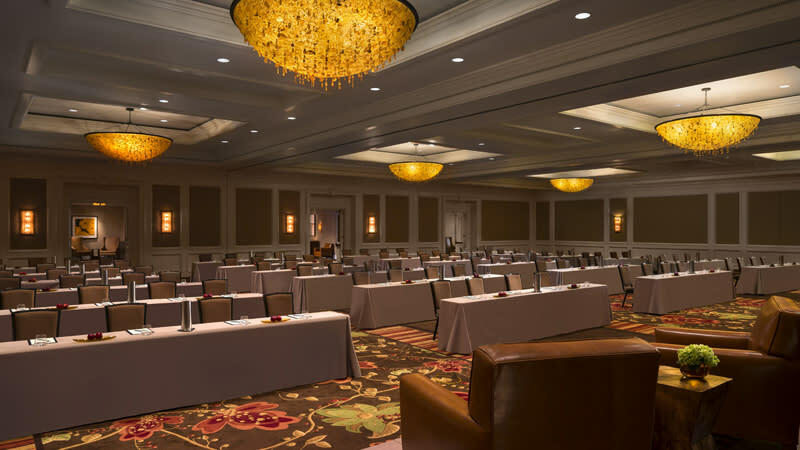 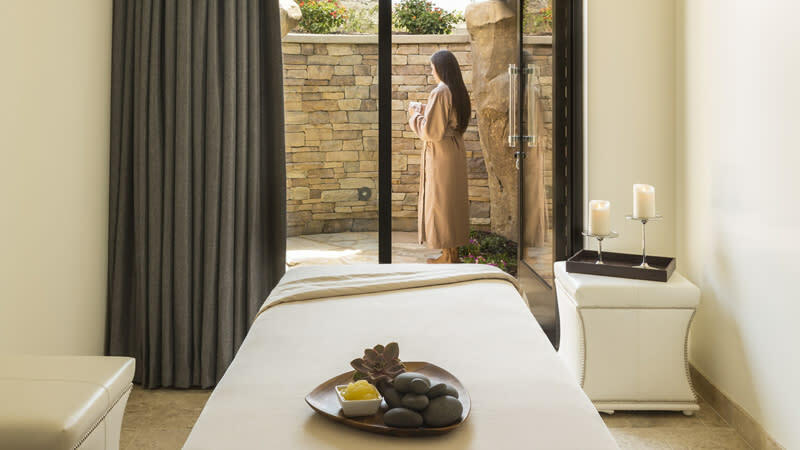 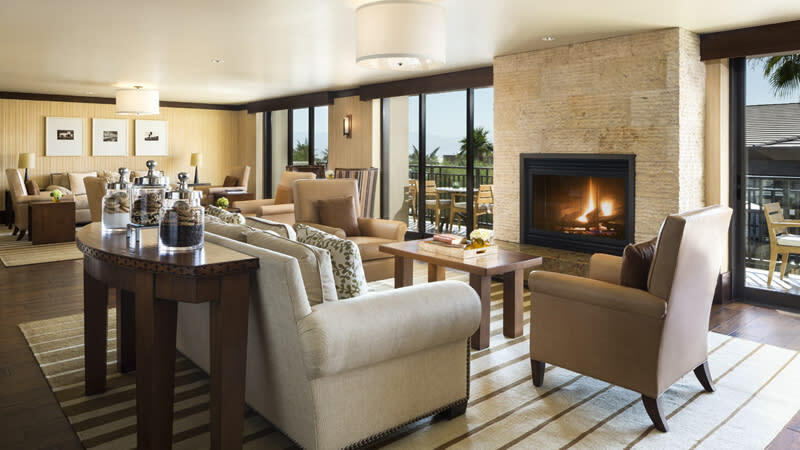 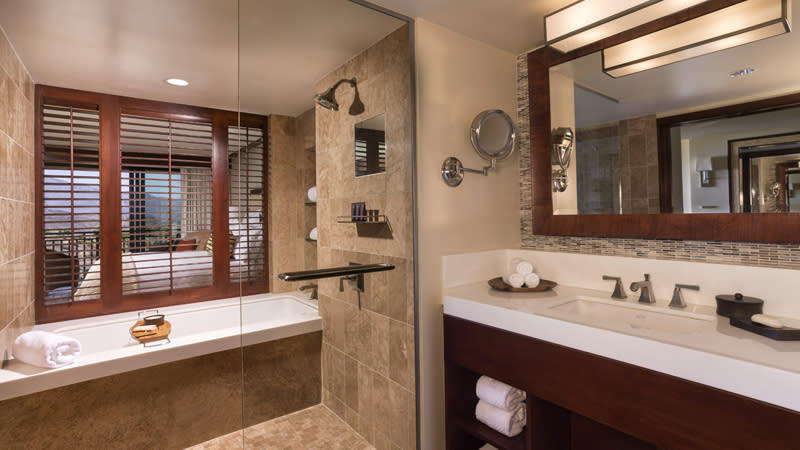 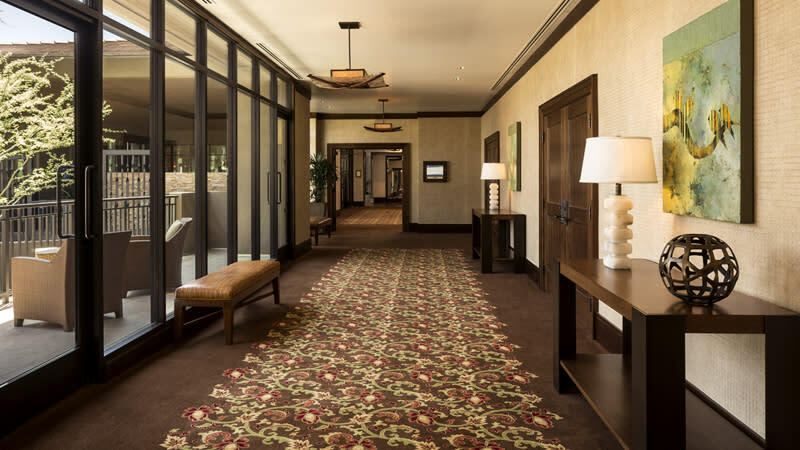 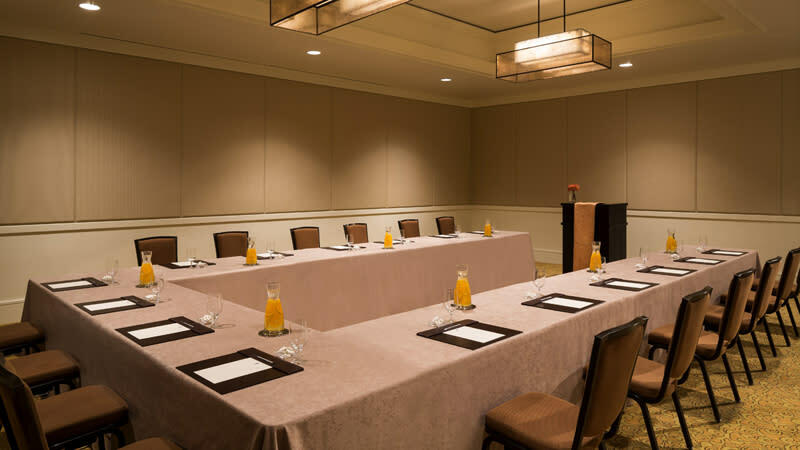 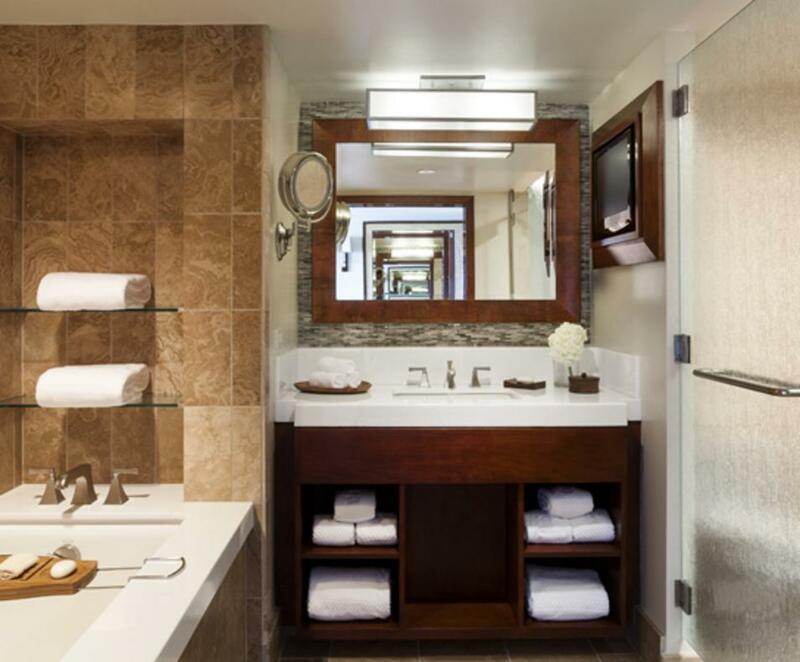 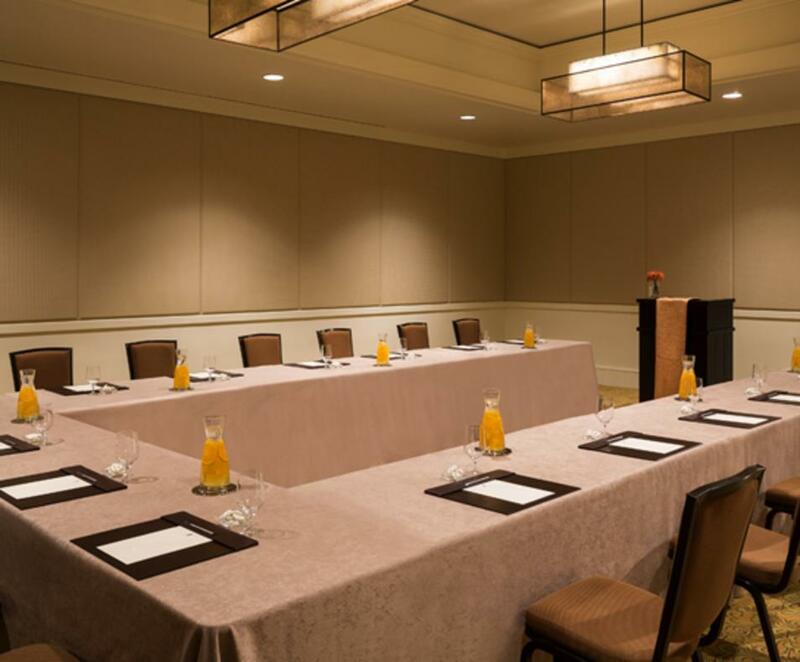 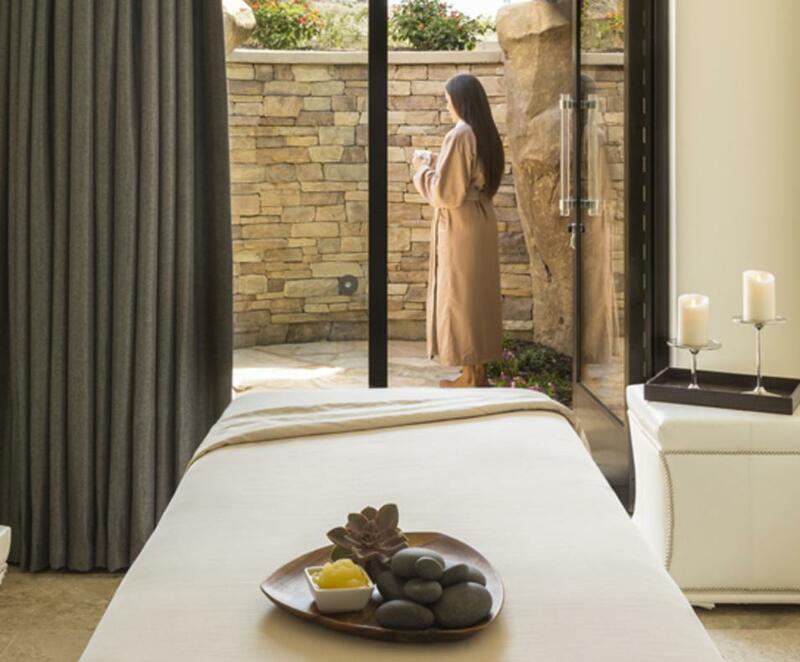 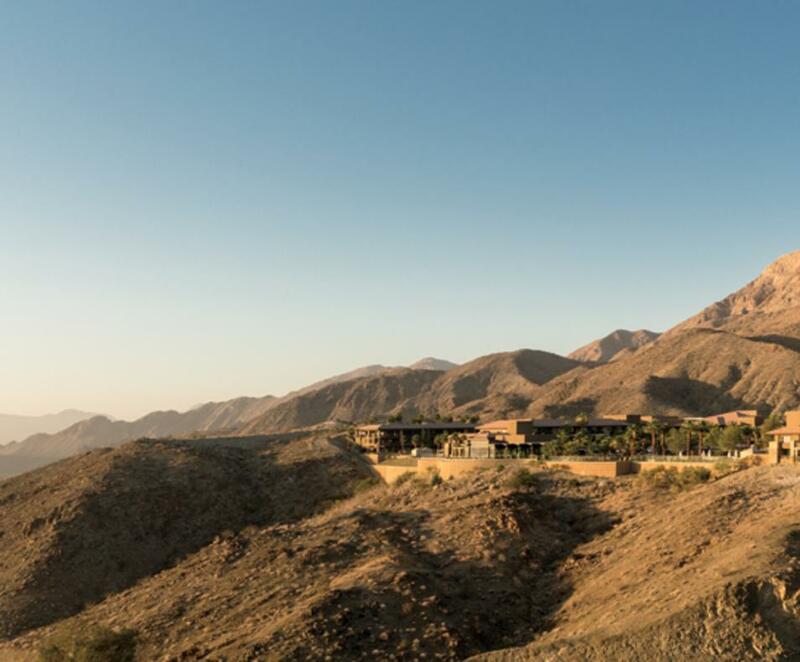 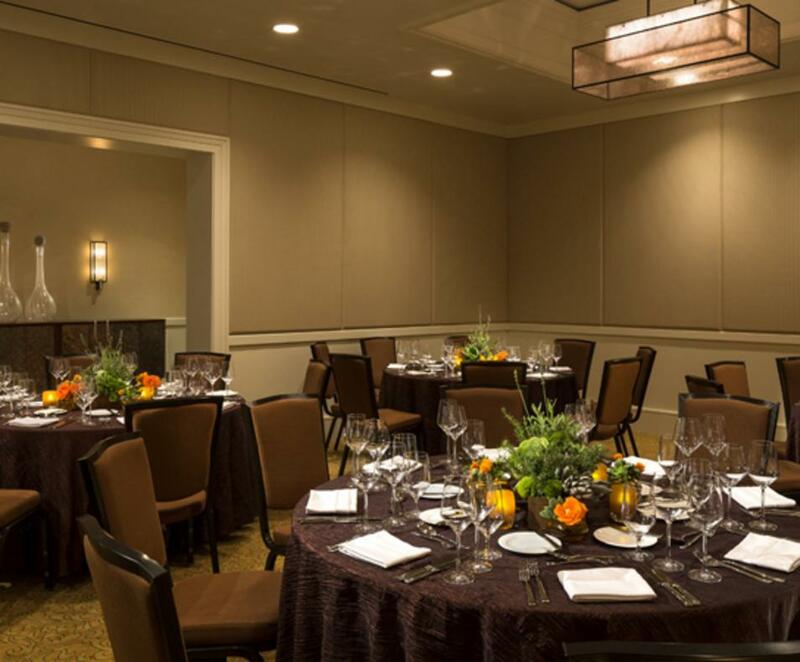 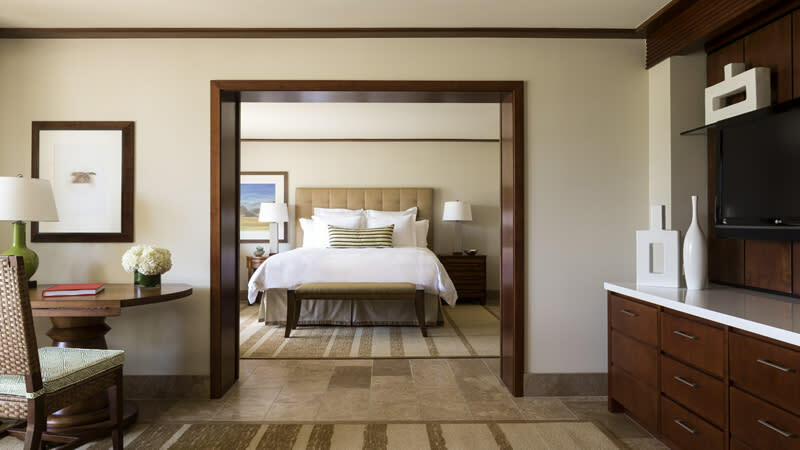 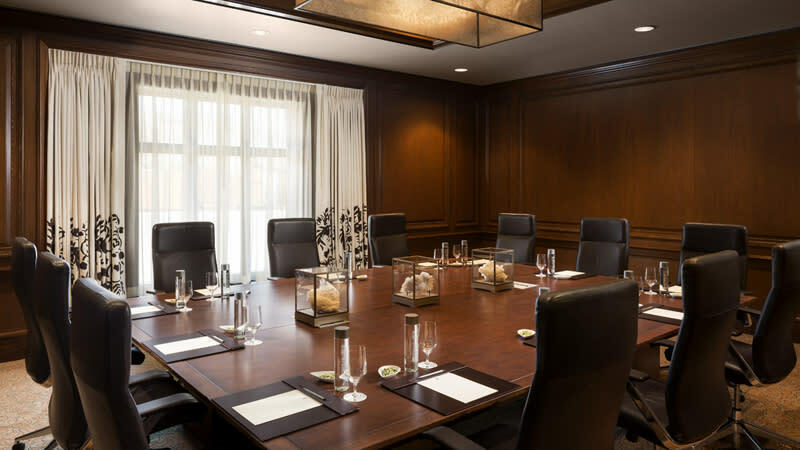 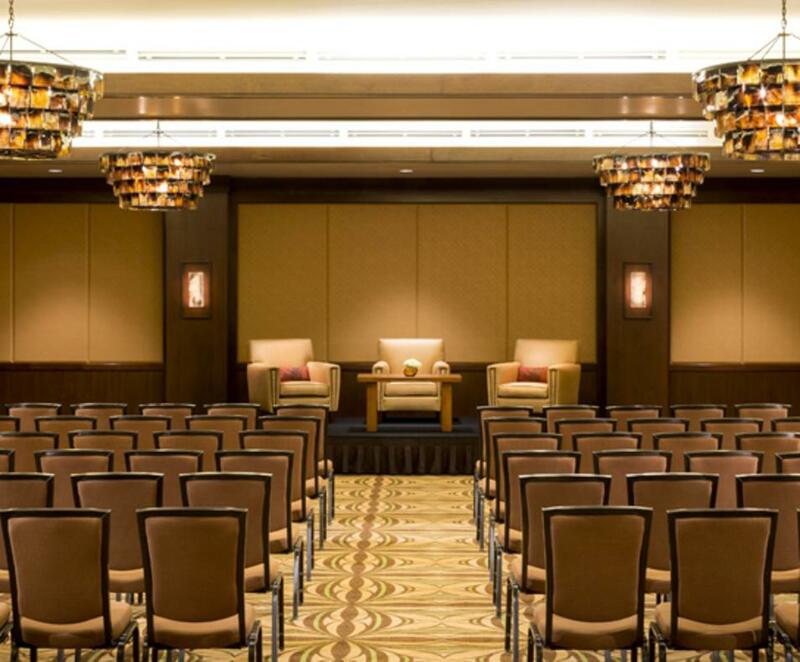 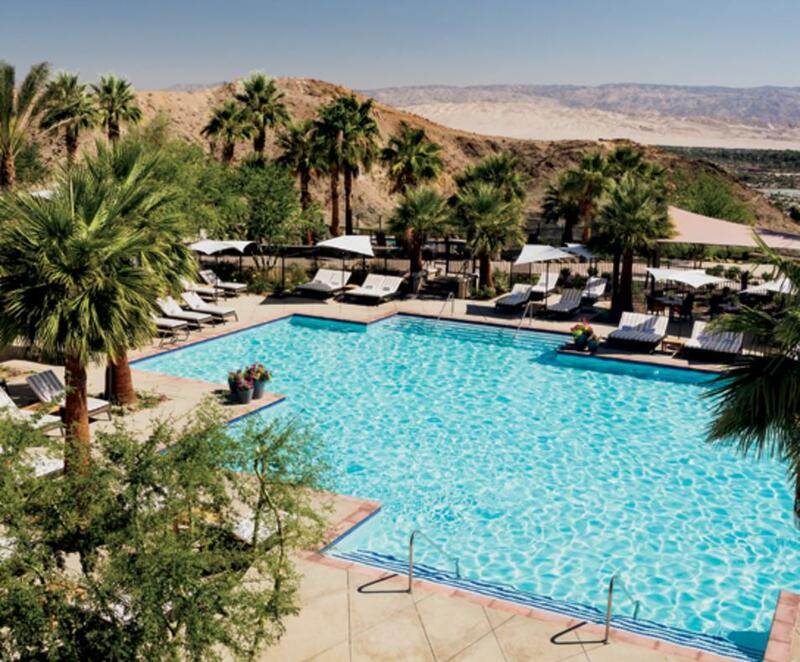 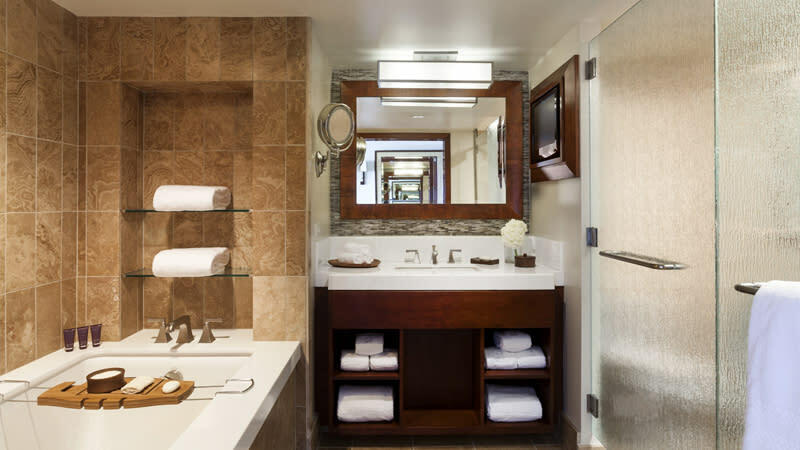 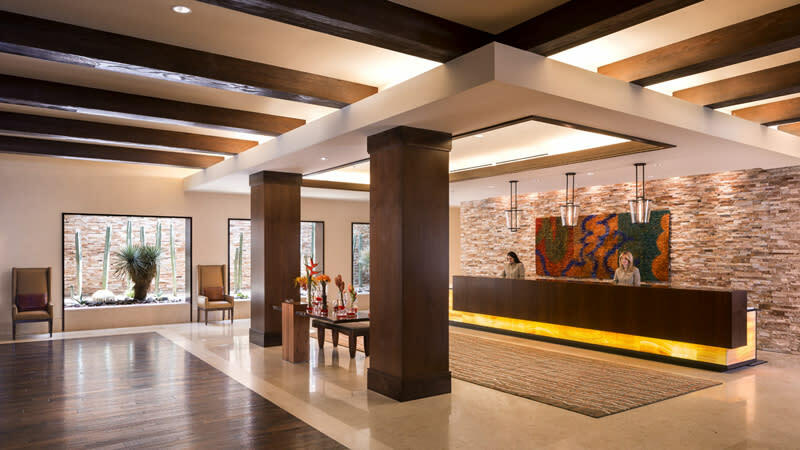 Enveloped in the Santa Rosa Mountains, the resort enclave features more than 30,000 square feet of indoor/outdoor meeting space, a 25,000 square foot, artfully designed spa and fitness center, and cliff-side swimming and serenity pools. 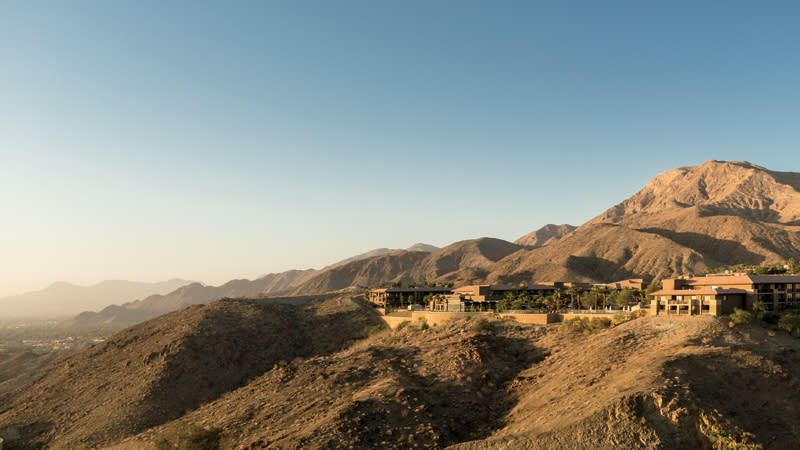 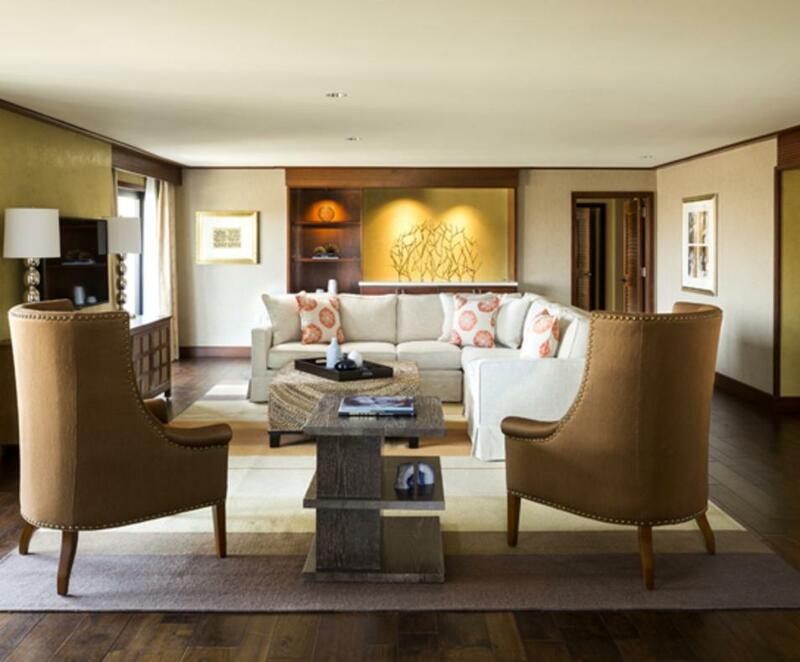 Dining venues include a visually dynamic exhibition kitchen and The Edge, perched atop the valley with unparalleled views, offering the perfect gathering place for year-round cocktails, celebrations and stargazing. 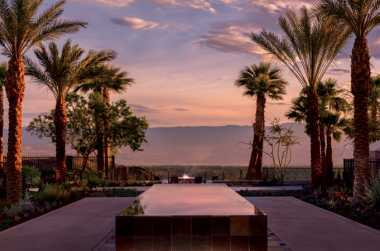 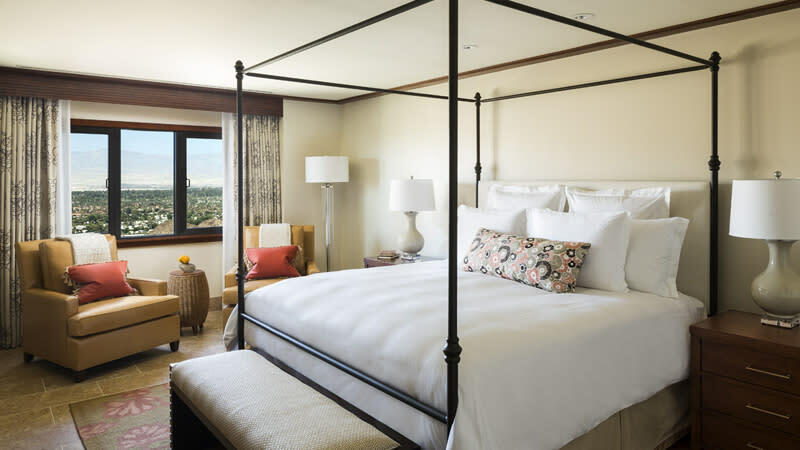 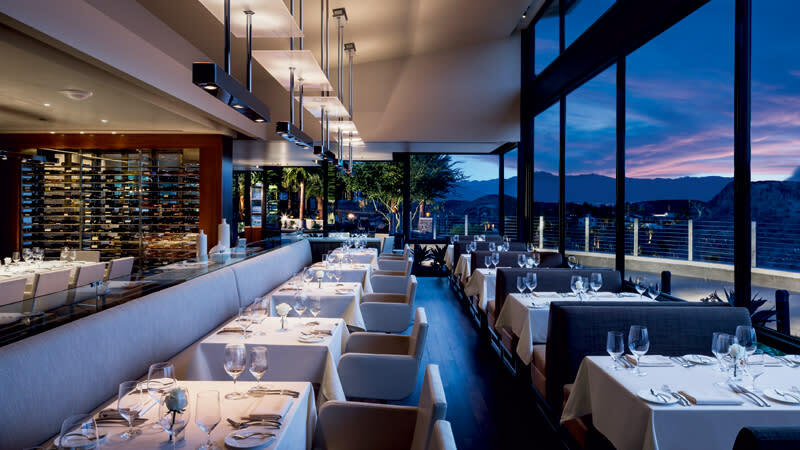 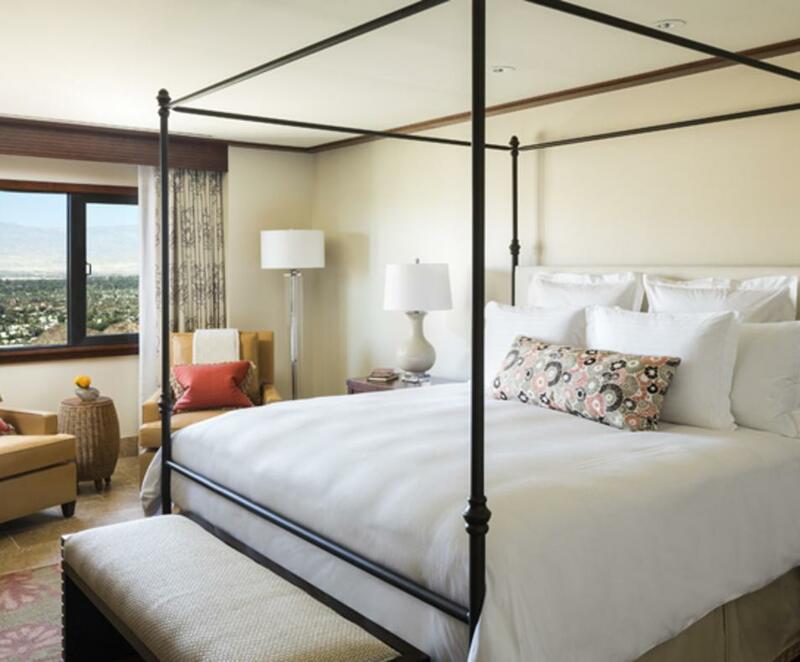 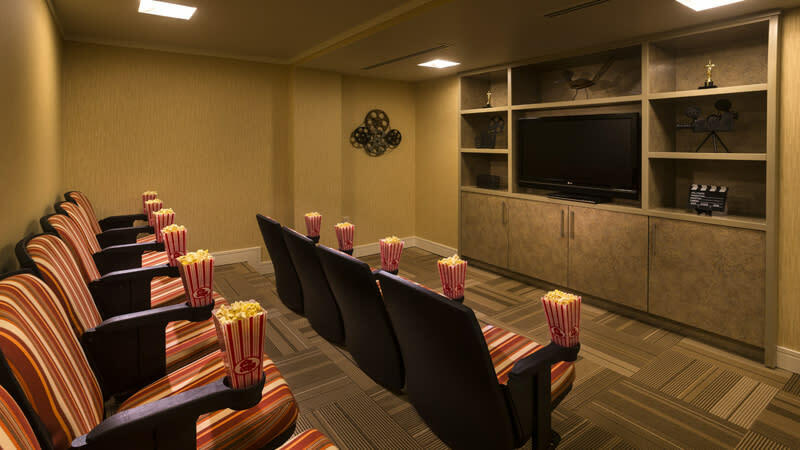 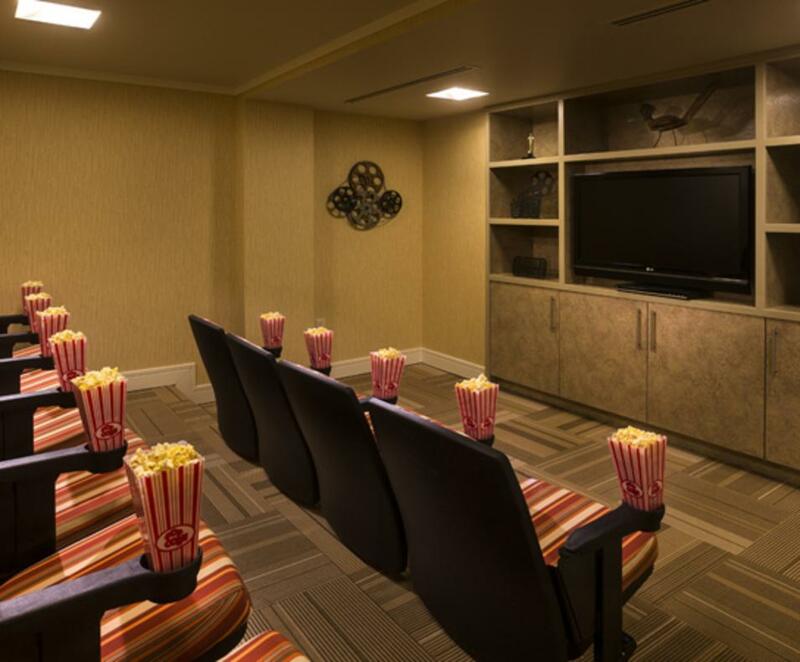 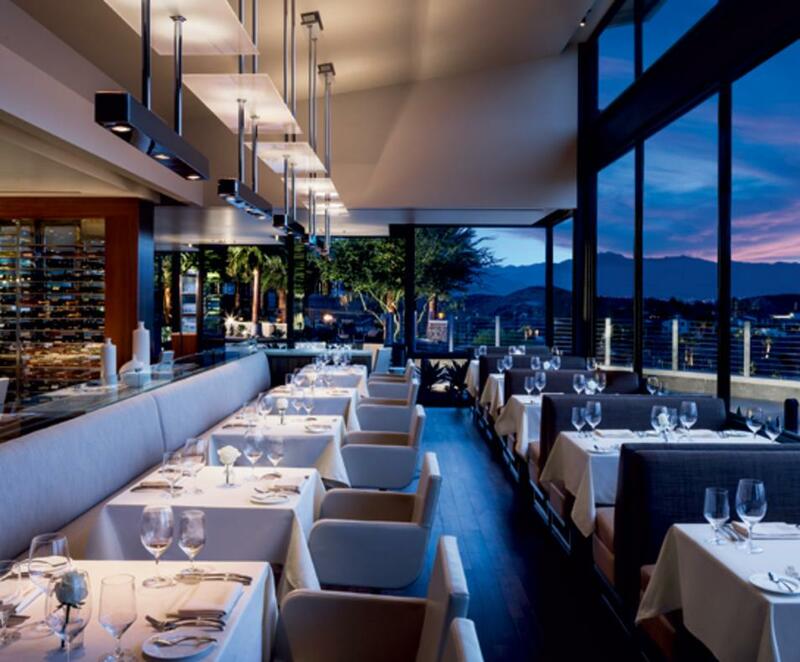 Re-discover one of Southern California’s most scenic havens in Rancho Mirage.